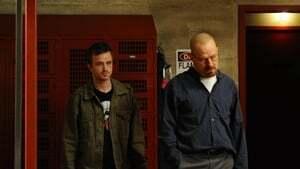 Walt faces a new threat on a new front and deals with an increasingly angry Skyler, who must consider what to do next with her life and the kids'. Meanwhile, Jesse comes face-to-face with some startling self-revelations. 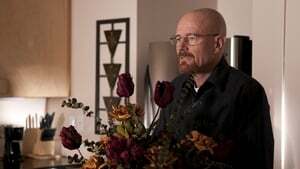 Despite ever-increasing tension between Walt and Skyler, he pulls out all the stops in an effort to reconcile with the family. 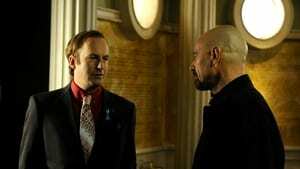 Elsewhere, Saul is instrumental in getting Jesse involved in a most-unusual investment opportunity. 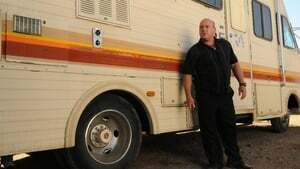 Gus increases his efforts to lure Walt back into business, forcing a rift between Walt and Jesse. Skyler doubts her new relationship. Marie confides in Skyler about her concern for Hank's well-being. 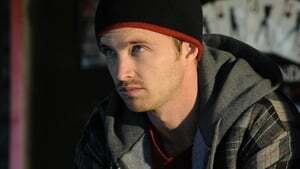 Walt settles into his new surroundings; Walt, Jr. wants answers about his parents' relationship; Hank's investigation causes problems for Walt and Jesse. 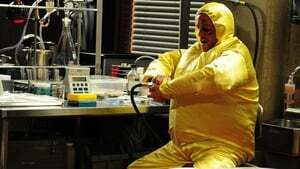 Walt becomes obsessed with a contaminant in the lab and refuses to finish the cook until it is eliminated. 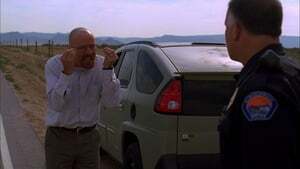 A frustrated Jesse attempts to get Walt back on track. 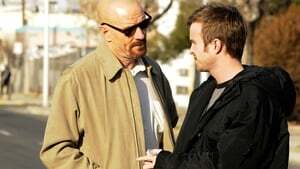 With Jesse on the run and Mike in hot pursuit, Walt negotiates a bargain with Gus and concocts a disturbing plan to provide for his and Jesse's safety.